In Montreal winters are long, and although this year has been amazingly mild… I’m always looking for great indoor activities for toddlers. There are a lot of things out there for kids to do, but usually the age requirement is 3+. So we’re in this interesting age that things may or may not work out because he’s too little. On Sunday we explored the Biodome in Montreal. 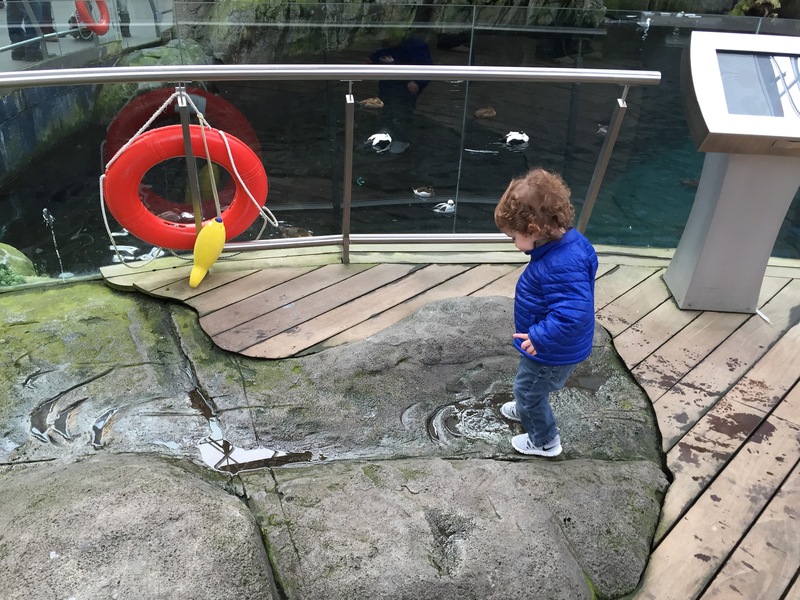 I wasn’t sure if the Biodome would cater to a 20 month old, but it totally did. 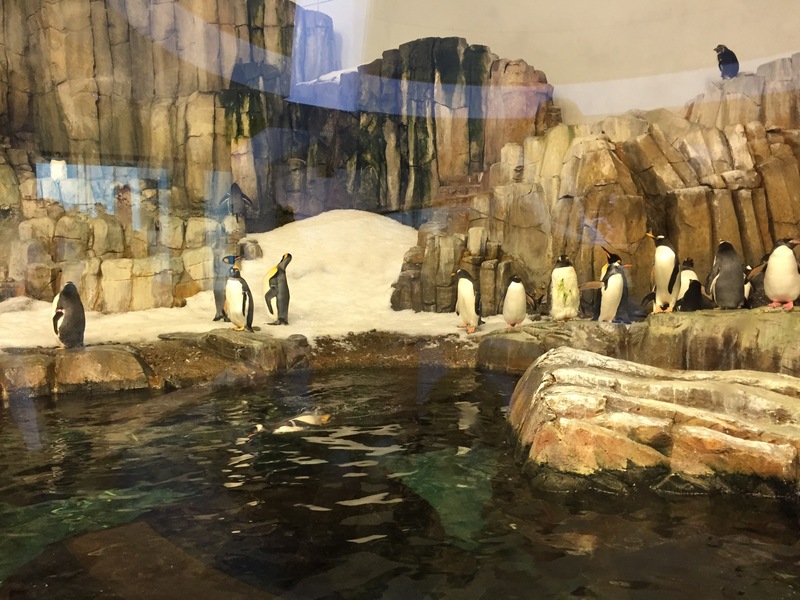 The Biodome is only one of 4 centres which are part of the Espace Pour La Vie family. (The othe 3 include the Botanical Gardens, insectarium and the planetarium). I’d say all of these destinations need at least half a day or more to fully enjoy all it has to offer. So today we really only took the time to discover the Biodome. There is a lot to see at the Biodome. We enjoyed it all to be honest. The fish, ducks, and sea otters were some of our longer stops. 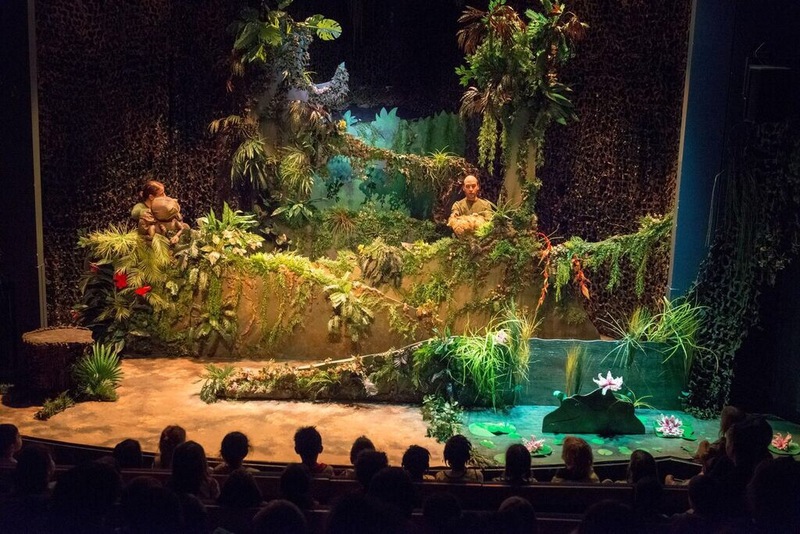 More about the show from the Biodome site: “Our little capybara has decided that he wants to be… king of the forest! But why? Can he do it? That’s what audiences will find out in Capy’s Big Day! Here are a few shots of the show. . 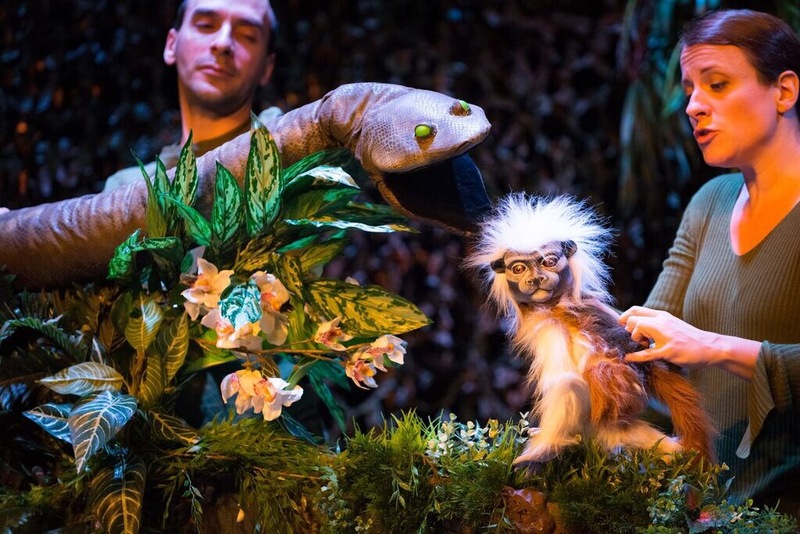 The show was about 20min it was perfect especially for a toddler. There are a few shows during the day, and I believe only 1 show on the weekends are in English. We are a bilingual family so the french show was perfectly fine for us. After the show we b-lined it tithe penguins. It was feeding time so they were all out and a few were swimming right up to the glass which my son really really loved. I’d say these guys are the stars of the Biodome. With so many of them and the cuteness of them really, they are a really fun section. As we were leaving the Biodome, we noticed there was a play area outside of the exhibitions. It’s called the “Beaks and Bandaids” Rescue Centre. It was around 12:30 when we showed up to the playground so it was really busy, but there were stations to teach kids about what the animals eat, a nursing station to help heal the animals, a dress up station and of course a fun playground. This area is set up until the 7th of February. Bottom line: If you’re looking for something fun to do almost any day of the week at any time of the year while traveling to Montreal. 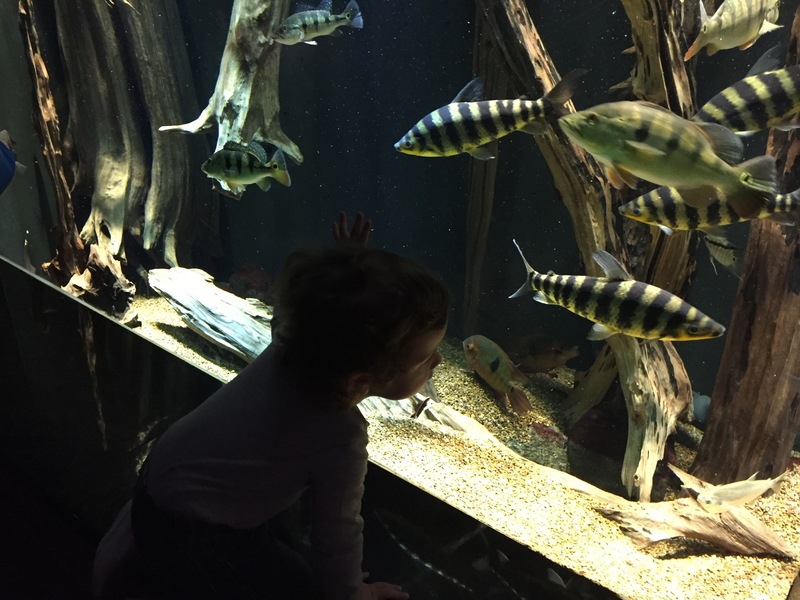 The Montreal Biodome is a great place to go with kids of all ages! Arrive early! We were there at 9:30am and almost all the animals were out except for the Beavers. When we did our second round at 11:45 it was far busier and a lot of the animals were hiding, however the beavers were out! So it was great!